Today I find myself exponentially grateful for God's outstanding grace. 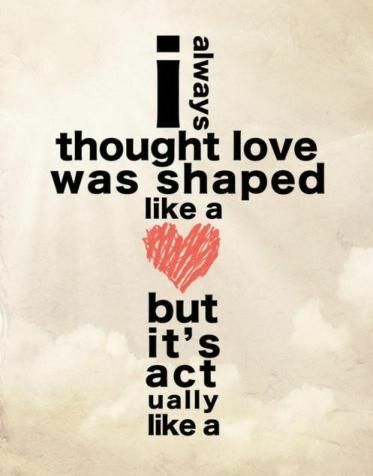 I am thankful that love is shaped like a cross, like a Man with outstretched arms, who died because of love. Because of His love for us; for broken, sinful people. He came to Earth to make sure we got to live forever with Him and He came because of a love that would save the world from itself. I pray that in this time, I will pull closer to Him and to that love. I prat that I can better learn to love like Jesus did and that I can embrace this Lenten season with an open heart, one that can better see and fully live the miracle of Jesus' life. This year for Lent I am not giving up something that I will, most likely, fail at. Instead, I want to pick up intentionality. Intentionally spending time in God's word, learning more about Him and His heart. Maybe that means I am ultimately giving up time I would be spending doing something else, but I want this season to be about growing closer to the meaning of a love that looks like a Cross. "Don't you know I'm the prodigal son?" He says it with a smirk and a condescending smile as he closes and locks the bathroom. And, like something that feels threatened and angered I do the first thing that comes to my mind. I start spewing venom. I start banging on the locked door like all of the world's problems will be solved if I can just break the door from its hinges or in any way shape or form get him to move faster. "Open the dang door!! You are the most selfish person I have ever met in my entire life! Who do you think you are? Get out of the shower!! You do not have time to shower! Today is not about you!! We are already late and we have to leave! Dad said we had to be out in the car! You think of no one but yourself! You care about no one but yourself! We all know you're the fricking prodigal son, you sure do get everything you want!! That's your problem!! Now GET OUT!!!" I scream so hard my throat feels raw. I scream and I scream and I am right where I was before I ever even started screaming, behind a closed and locked door, accomplishing absolutely nothing. And do you know what happens with those words that left my mouth like venom? They burn. They burned coming out and they burn afterwards. They burn a hole right through you. They are words that never leave you. There is no vindication in them. There is no answer. There is only weakness and the hurt that you felt and then placed on someone else. And maybe in that moment, when all my brother wanted was 5 minutes in the shower even though he had woken up late, he felt like he would use the prodigal son card to get what he felt he deserved. But when you feel like you have the authority to call yourself that it's also because you know how far you had fallen. How lost you had been. And instead of looking behind the condescending smile and the air of entitlement that I was "so sure" he was throwing in my face, I played into the older brother role yet again. And in that moment I was just as lost as I had always assumed he was. I was so far past any realm of understanding because I let my own brokenness cloud what was going on. I fell into my human nature and made my bitterness, my brokenness, more important than his struggle. And I will always carry that with me. You see, I vowed after that trip to NEVER again go on a family trip with John Wayne. Or at least to never be made to stay in the same hotel room with him. And I never did. I will never have the chance to. Because a year after that trip, he would never get the chance to take another one. I had prepared myself for this week's sermon. I had been given fair warning that this sermon was going to be about the prodigal son. I thought that I had come to terms with the demons that I faced that left me a heap of a mess after each previous sermon preached on this same story. I was wrong. Because again, from word one, I was waterworks. And do you know the moment that I truly broke open? It was these 4 simple words, "Jesus loves older brothers." That was all it took. I thought I had come to terms with it, with my sin and brokenness and the bitterness that played so strongly on my heart. I had asked God to forgive me. Thank God I had the opportunity to ask John Wayne to forgive me. But I realized, in that moment, that I had never allowed myself to forgive me. I never forgave that part of myself that held so strongly to those moments where everything in me broke. I held onto those words, to those moments of broken anger and others like them, like some badge of shame against myself, so that I would remember the feelings that came after them. I never really let them go. I let them play on repeat and fester in my mind and in my heart and all that did was lead to more broken and bitter feelings. This time at myself for the role I often played in our story. I feel grateful for the times where I could have a conscious discussion with my brother. I am grateful that not long before he died, we had been talking about trying to give the whole "family trip" another shot. And yet, I still could not surrender the hardness I had built against myself and his addiction to allow for me to drop my "older brother" badge altogether. I held onto it, unwilling to surrender it to God. Unwilling to let Him take it and make that part of my heart His. It seemed too ugly somehow. Too broken. But nothing is too broken for God. My heart needed those words. Jesus came for everything lost in us, for the older brothers and younger brothers alike. And He said "I love you. I love you more than the pain of death and loss and I will carry you home. I will celebrate YOU, because you were lost and now you are found." And with tears streaming I surrendered the darkest parts of myself. The parts I tried to keep locked tight and hidden away. I surrendered them then and I will surrender them each time I feel like I am trying to pull them back, because God can do such a better job at loving the older brother in me than I can. If you would like to listen to the sermon and the rest of the series (preached by Zach Van Dyke) you can click through the picture at the top of the post or find it here. 5 fun things this week in this crazy household! Babe and I just got back from Snowshoe in West Virginia and we could not have been blessed with the most perfect ski weather! We typically ski Snowshoe in March in years prior, but had booked for earlier this year and we are glad we did. We have never seen so much snow. The big northeast snow storm didn't hurt us either. It was piled high!! If you are planning a ski vacation soon and can't spend the big bucks to fly out West I totally recommend Snowshoe. It's a wonderful resort and it is also a great place to learn to ski if you have never been. There is a great mix of runs and enough variety that you can work your way up, but the runs aren't so long to where you feel like you are wearing yourself out too quickly. We really find it to be the best resort to ski on the east coast unless you are able to make it up higher into Vermont. We drive it so it's the perfect destination to be able to reach it without feeling like you are spending more time in the car than on the slopes. If you are anything like me, you love a good vacation! You love it even more when you save money on it. While Snowshoe has gone up in price just a bit since we originally started going almost 10 years ago, we still find it to be very reasonably priced. 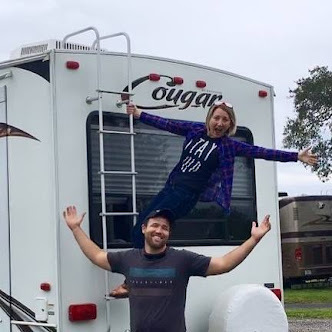 And with gas rates at their new glorious low driving there was our best option (I am also a lover of road trip time so that was a perk in my book! As long as the drive is under 12 hours I would much prefer the car to a plane). However, trying to make sure you are prepared for cold weather can get pricey. Best way to save some dollars is to plan ahead. We bought our ski clothes at an outlet during the summer and prices were super low. I also typically stock up on Hothands hand and foot warmers when they are in the dollar spot at Target (plus you can't beat getting super cute Disney ones). You can get double packs in many cases and if you wait until you get to the slopes to buy them they will be upwards of $3. Same thing with waters and Gatorades. We make sure to grab those at a Walmart before going up the mountain. Prices skyrocket once you reach the smaller towns/ ski resort, plus the selection is a lot smaller. 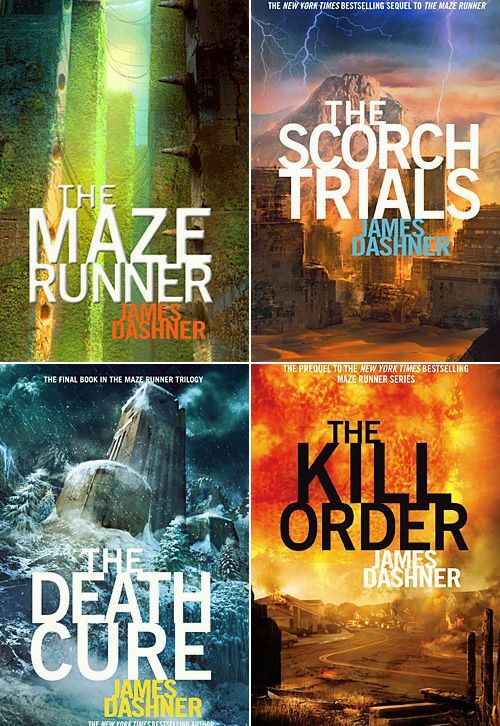 I have been making my way through The Maze Runner series and have been loving it! I devoured the second one in two days (though the road trip home definitely played a large part in that). I highly recommend it if you are a fellow book lover! Making me miss the long dark hair! Excited for time with these sweet ladies! 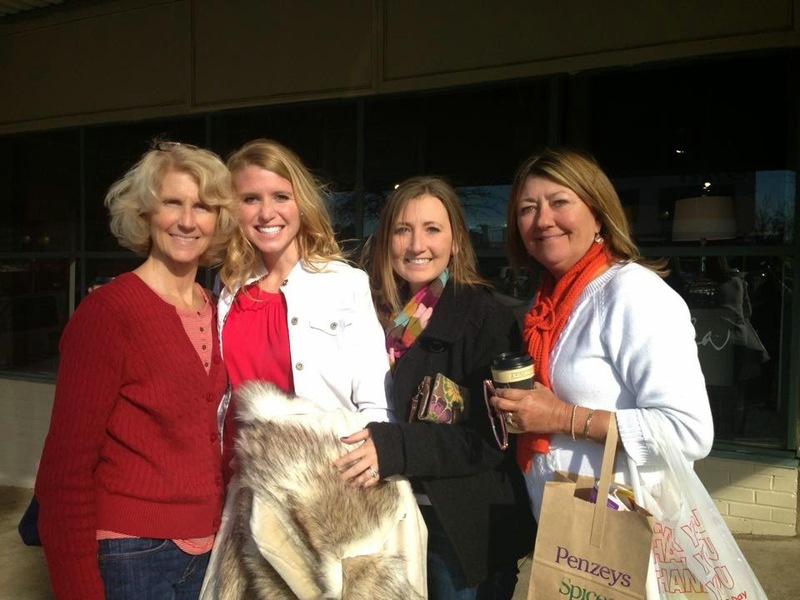 A few years ago my mom and I and a girlfriends mom flew out to Birmingham to visit my childhood friend who moved there when she got married. 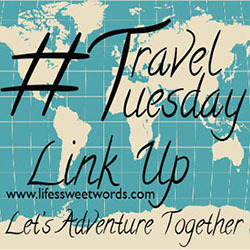 We had a great time eating our way through little cafes, hiking and window shopping. We are doing it again for Valentine's Day weekend. I am excited for a little girlie R&R!! My girlfriend always has some of the best little adventures planned and I can't wait to see a little taste of how she spends her days now that she is a wedding planner. You can check out her sweet site at Kalee Baker Events. I have never been a huge fan of Valentine's Day, so me being gone it not that big of a deal for us as a couple. We will probably do a Disney night one night before I leave. However, being in the classroom this year I have found it fun to watch the kiddos get excited about Valentine's Day. 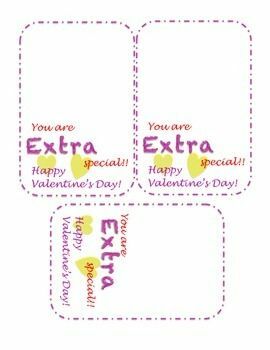 I have been having fun pinning Valentine's Day crafts and coming up with ideas for their little goodies. If anyone would like to use it I have created a Valentine that can be used to go along with Extra gum. It is free in my Teachers Pay Teachers store. Hoping everyone has a wonderful weekend!! Any Valentine ideas for a wifey who's never been huge on the day in the first place? Feeling like trying to leave a festive gift for while I'm away. Linking up with Christina and the other wonderful 5 on Friday ladies!